A new distributor has been appointed in Japan. Roppongi Kougaku Limited. Thanks to all of you for comments and feedback reg our new web site. on the SEAS product frontpages. Hopefully, this will make it easier for you to find the products you're looking for. 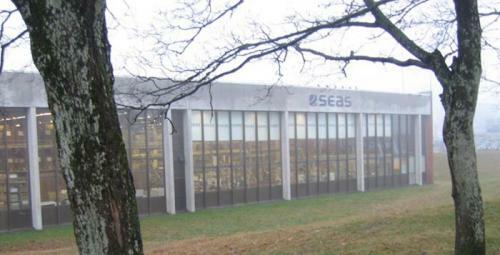 The photo shows the SEAS factory building a cold November day.